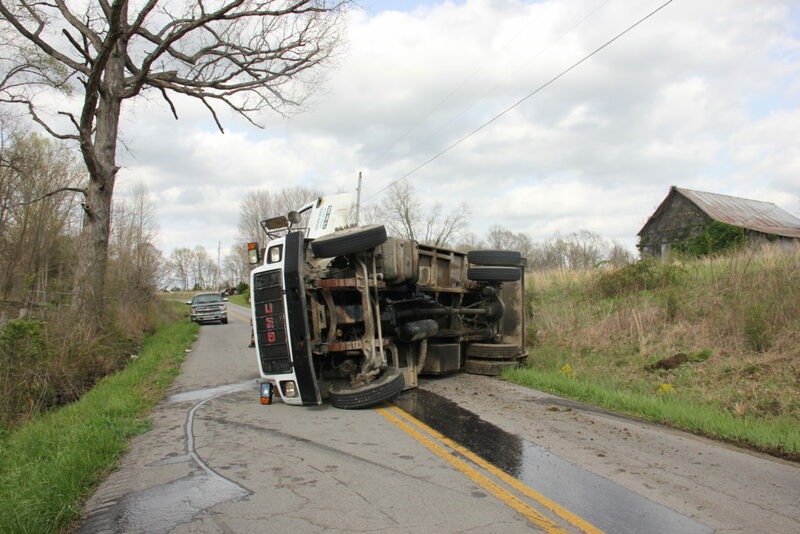 An Adair man was injured as a result of overturning a garbage truck on Sano Road on Wednesday. 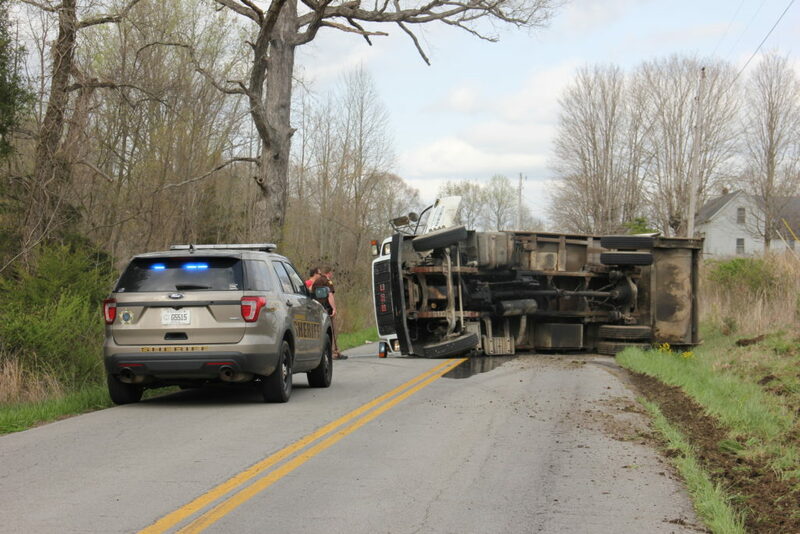 At approximately 4 p.m., 66-year-old Jeffery Sparks of Columbia was operating a 1999 GMC garbage truck north bound on Sana Road when the truck dropped off the shoulder of the road and subsequently overturned. Sparks was treated on the scene by Adair County EMS and transported to TJ Health Columbia for further treatment of injuries sustained in the accident. Deputy Derek Padgett of the Adair County Sheriff’s office investigated the accident with assistance from Sheriff Harrison Moss as well as members from the Adair County Fire Department.